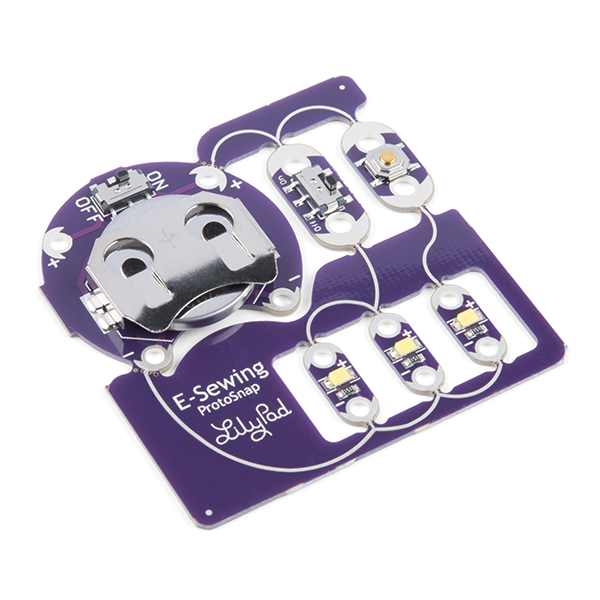 Everything you need to get started with e-sewing! 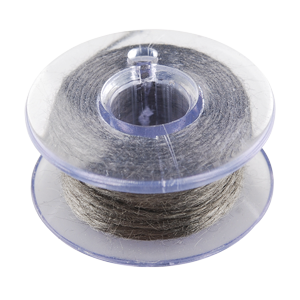 Crafting materials including felt, a needle set, sewing thread, and much more! 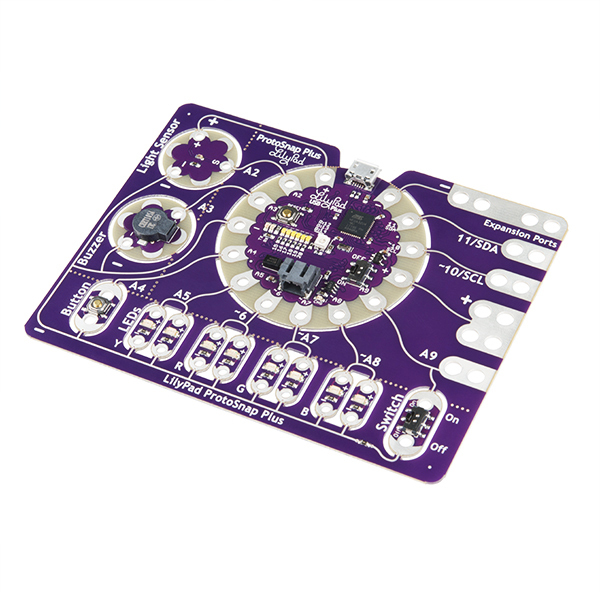 Ready to add some programming to your project? 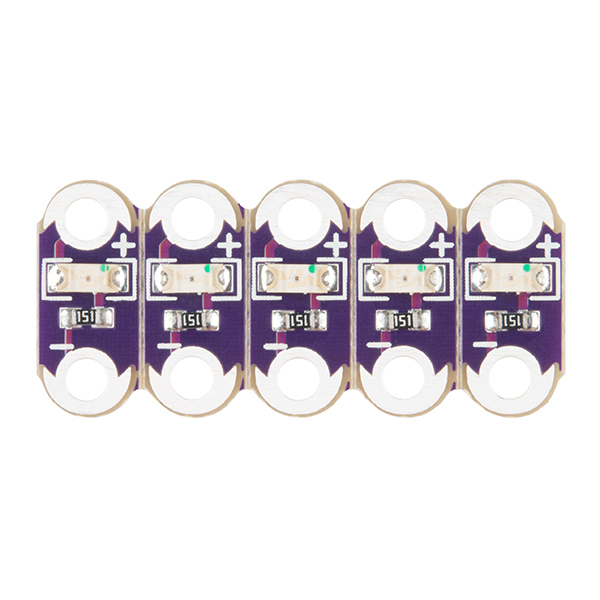 These Arduino-compatible boards are small, sewable computers that can store and run code that you download or create for your projects and connect to other LilyPad modules with conductive thread connections. 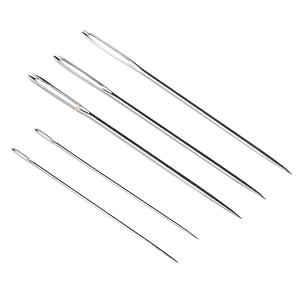 Not sure which one to choose? 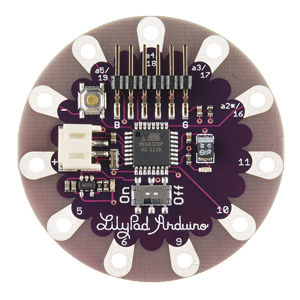 Check out Choosing a LilyPad Arduino for Your Project. 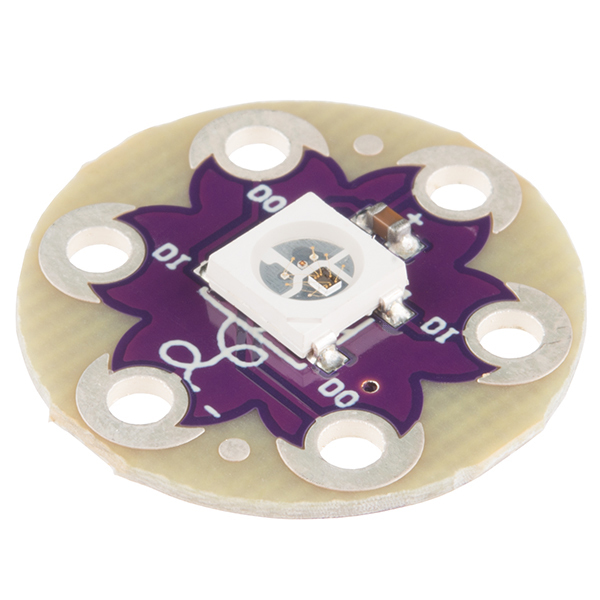 Add some light to your fabric project with a LilyPad LED board, available in a variety of colors and functions from standard LEDs to controllable RGB LEDs. 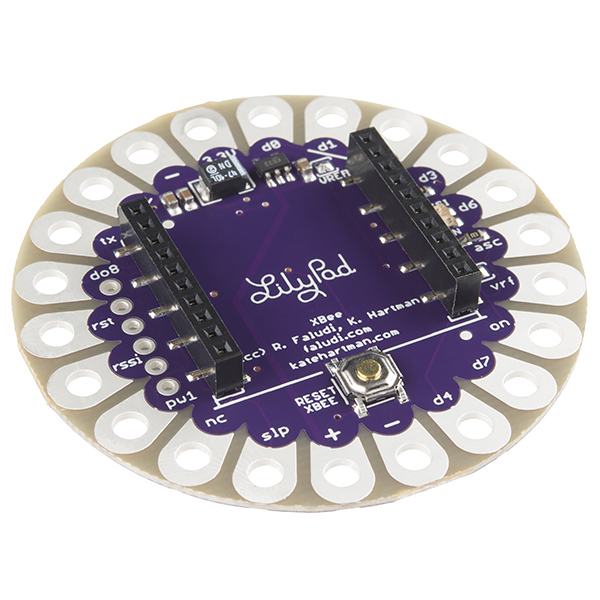 LilyPad LEDs can be used in a simple e-sewing project by connecting to a battery pack or with a LilyPad Arduino to create light patterns and effects controlled by code. 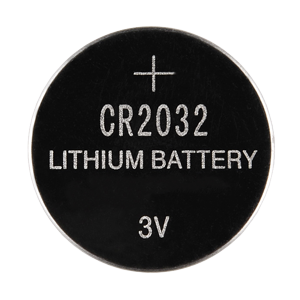 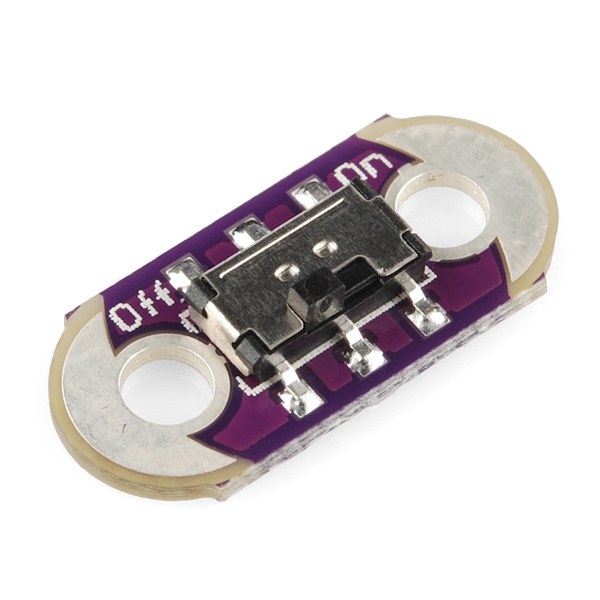 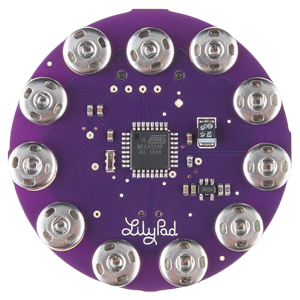 Read more about adding lights to your project in Powering LilyPad LED Projects. 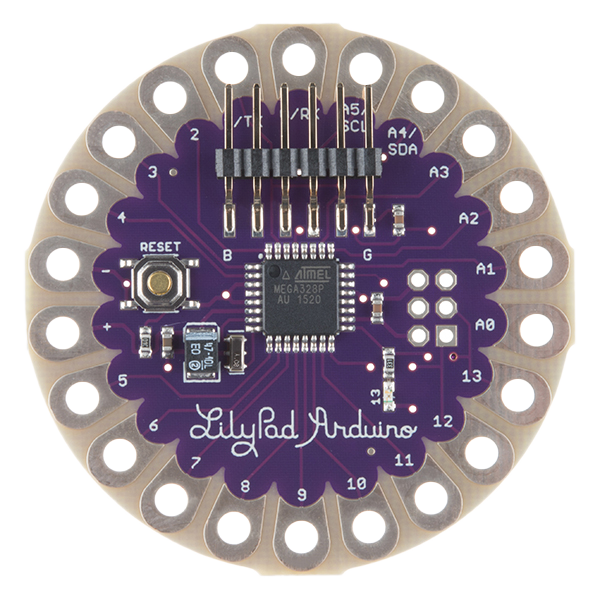 These components are used to send information, signals, sound, or feedback from a LilyPad Arduino to the world. 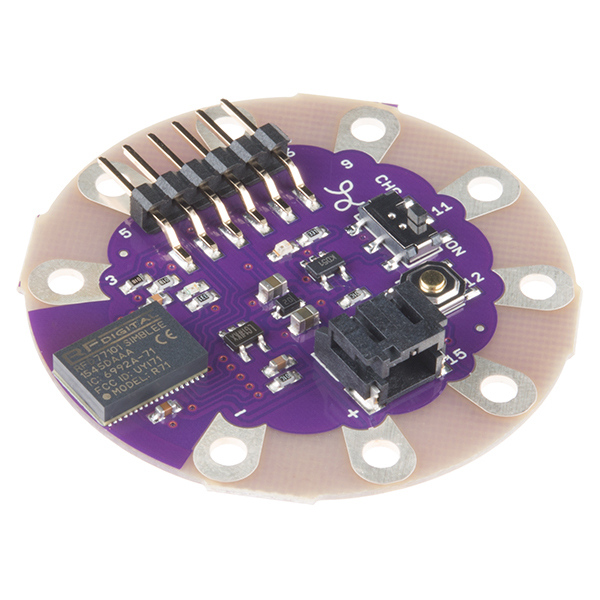 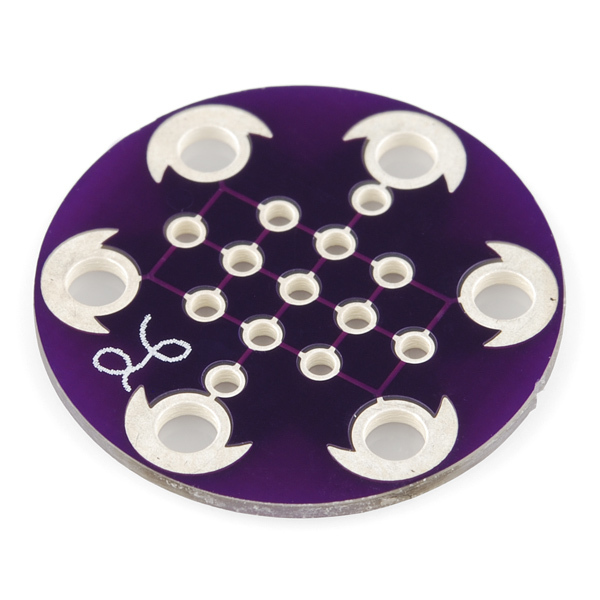 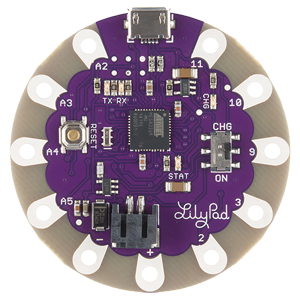 Gather information from the environment, users, or other projects by adding a LilyPad sensor to your project. 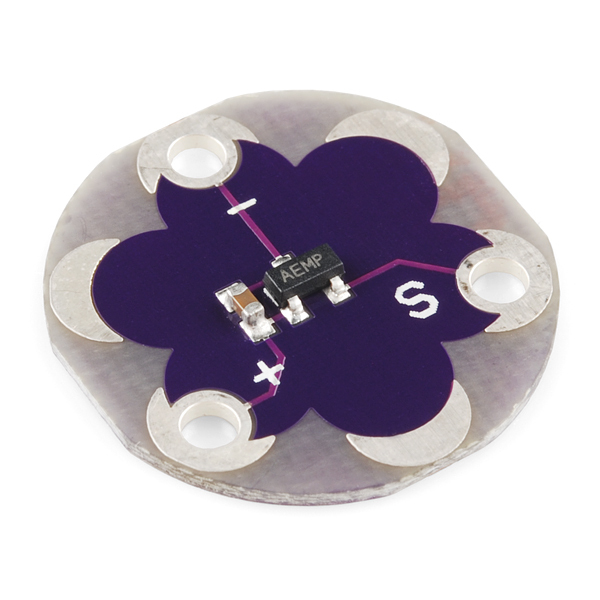 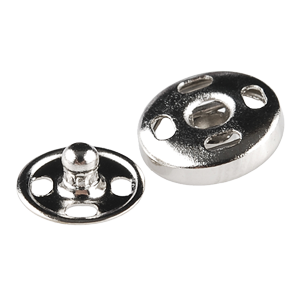 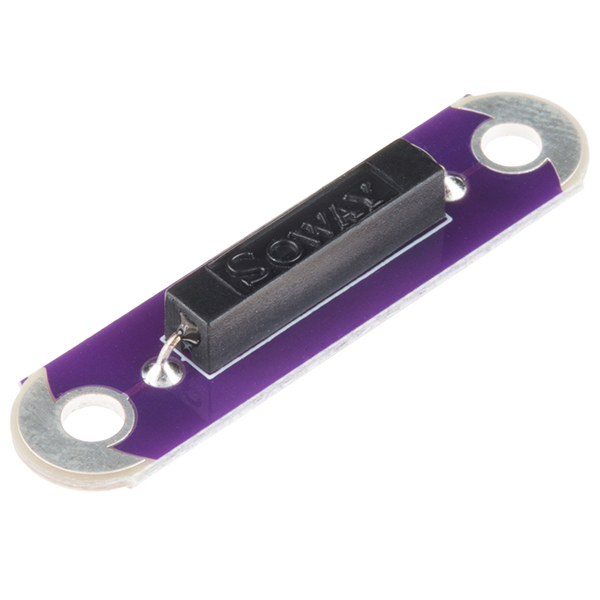 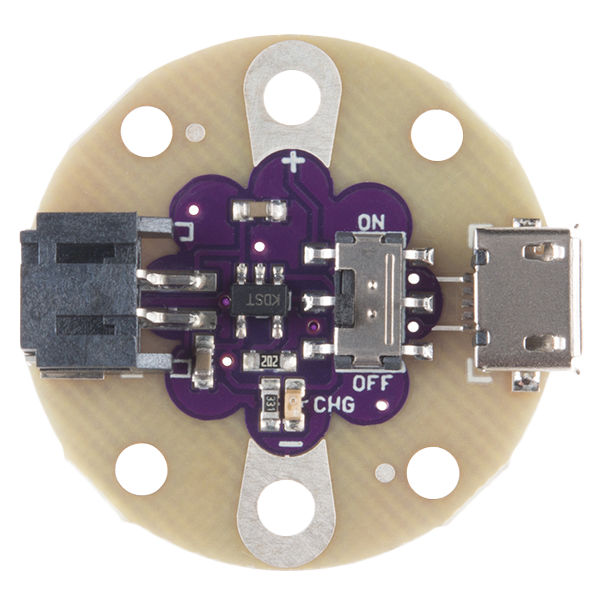 These pieces connect to a LilyPad controller board to gather information from the world such as sensor data or a button press. 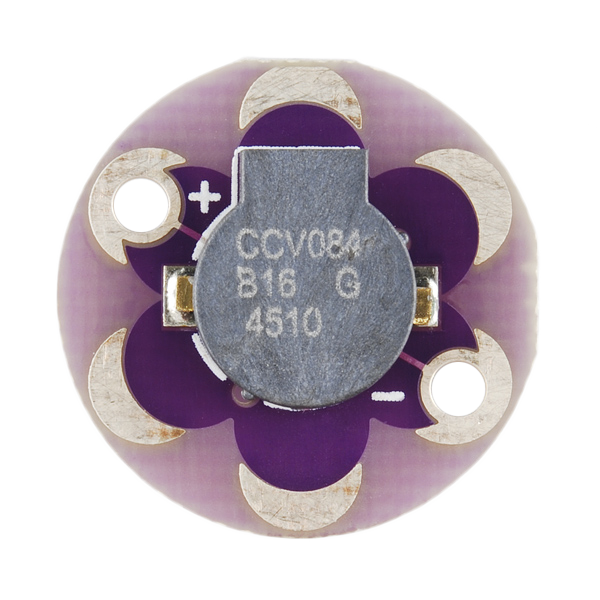 The button and switch can be used in a simple circuit without the need for a LilyPad Arduino. 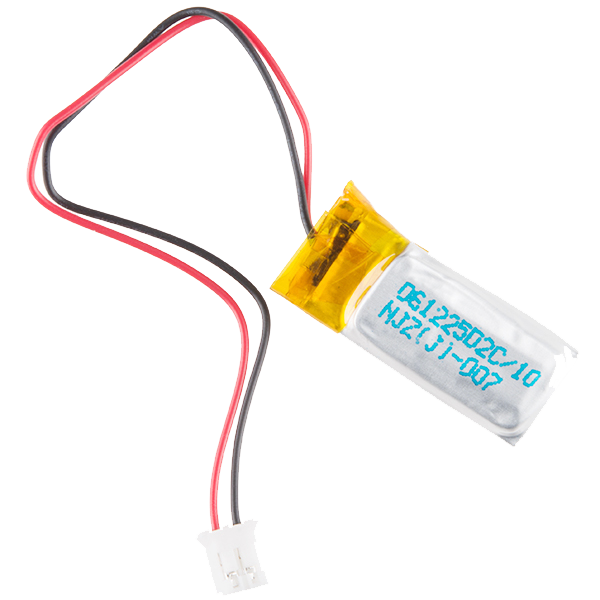 Power up your project with these batteries and holders. 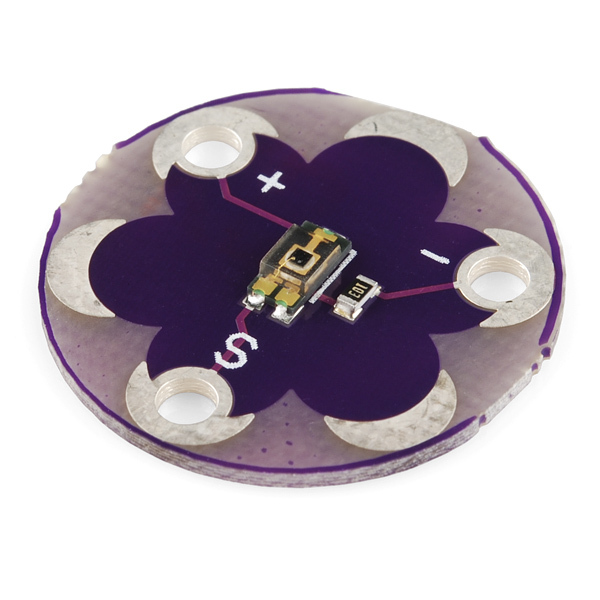 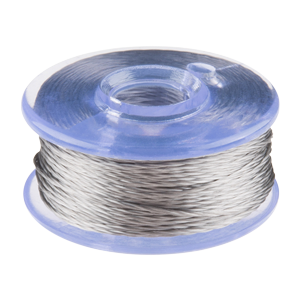 Check out all our e-textiles power options. 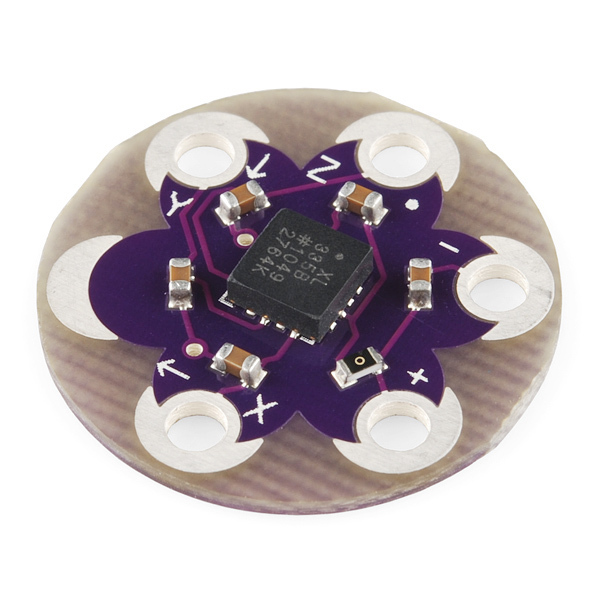 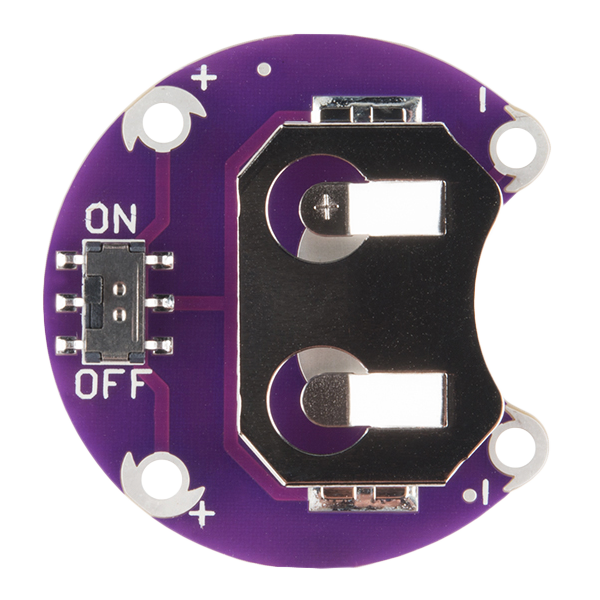 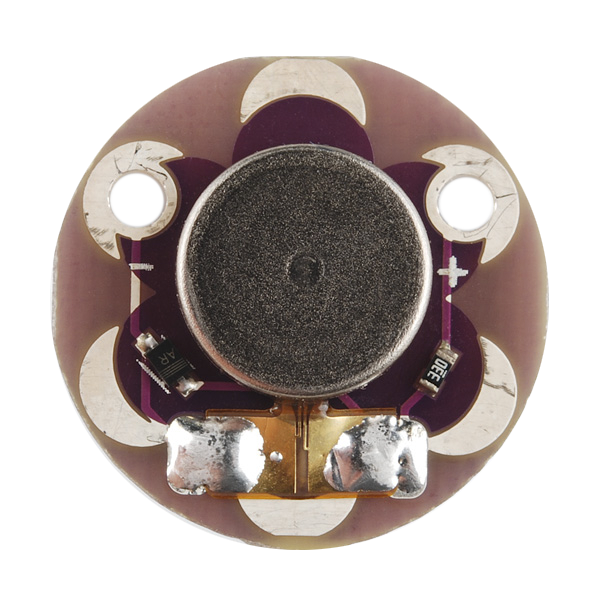 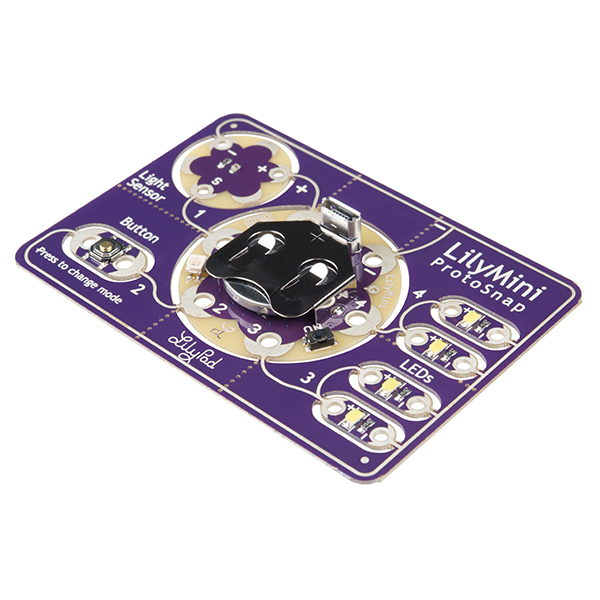 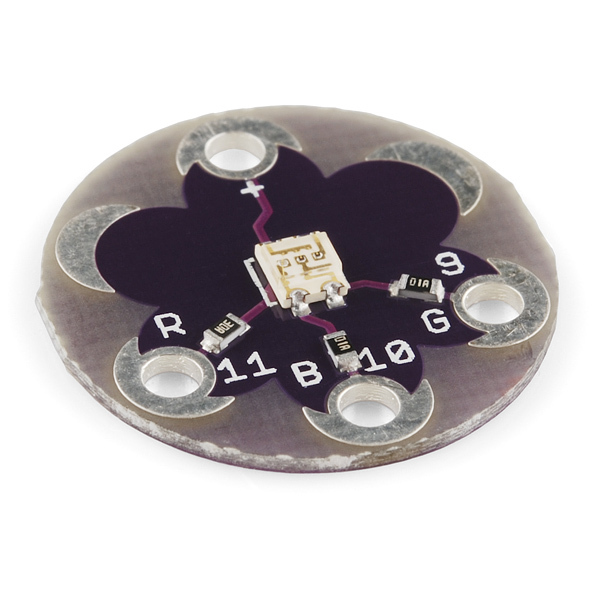 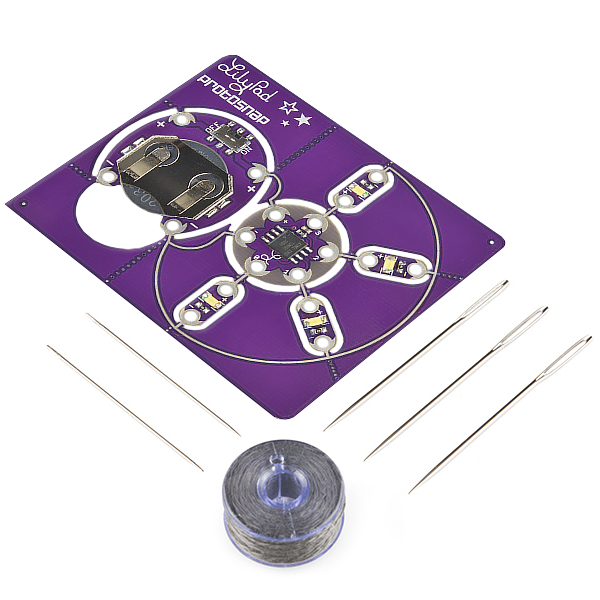 These LilyPad modules can add wireless functionality to your project via Bluetooth® or XBee radio, create sound triggers with MP3 files, or convert a non-LilyPad component to a sewable footprint with a unique ProtoBoard. 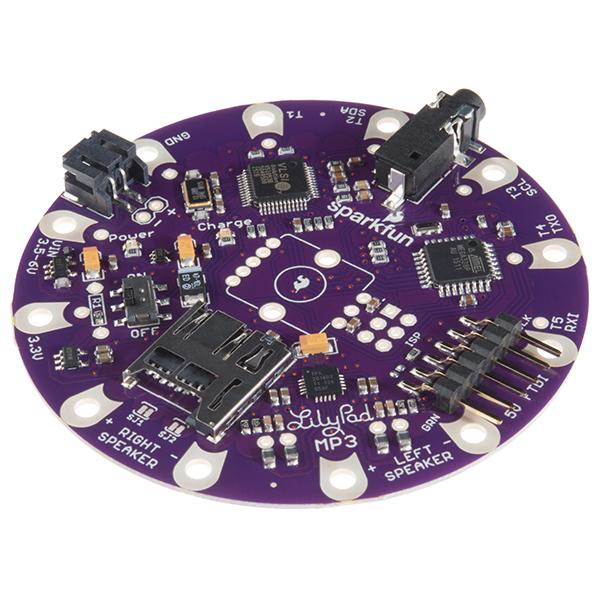 Looking for more materials to use in your e-textiles project? 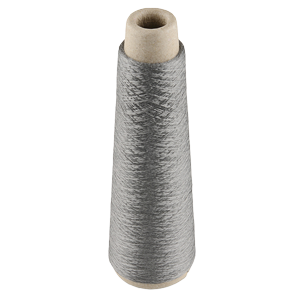 Check out the full e-textiles materials category.